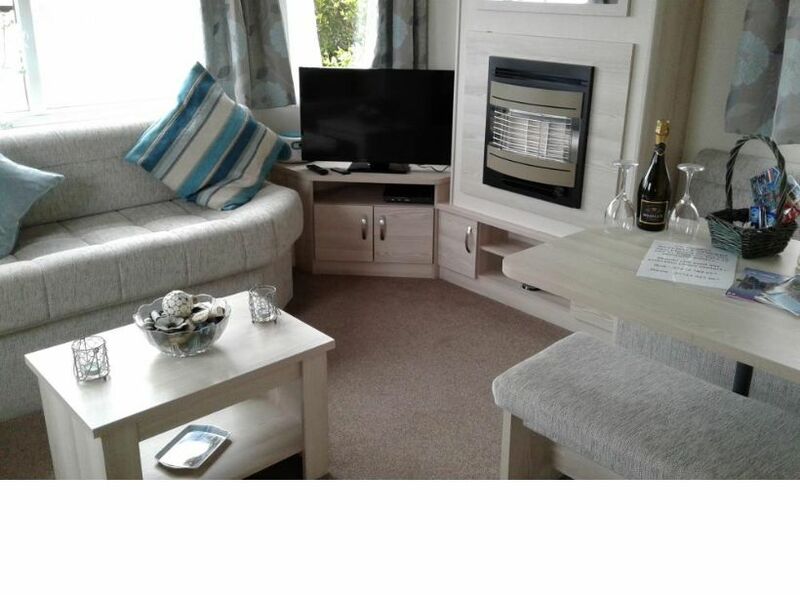 A modern cosy 2 year old caravan to hire on a quiet beautiful site near Barmouth with stunning sea views. 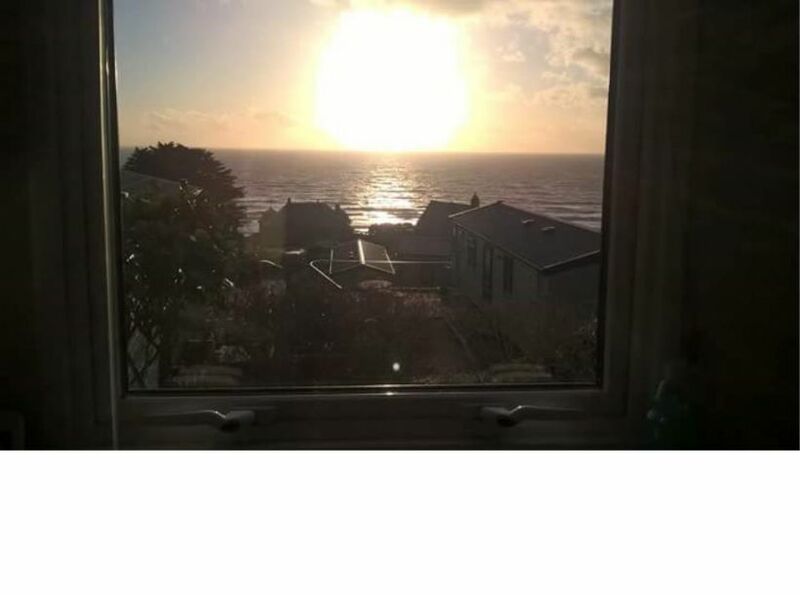 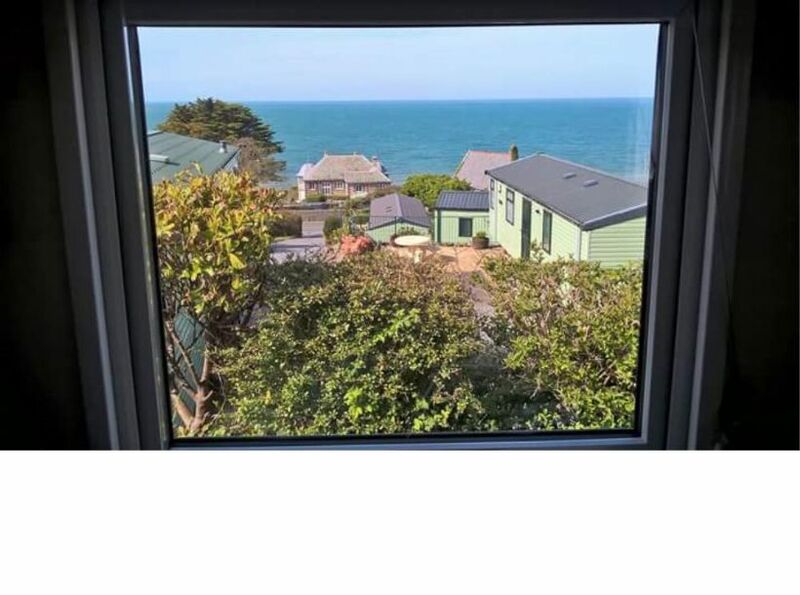 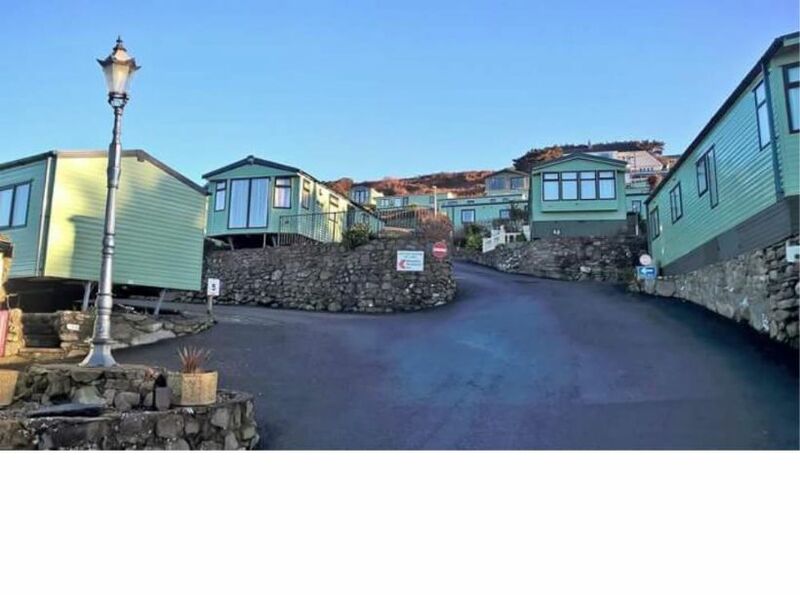 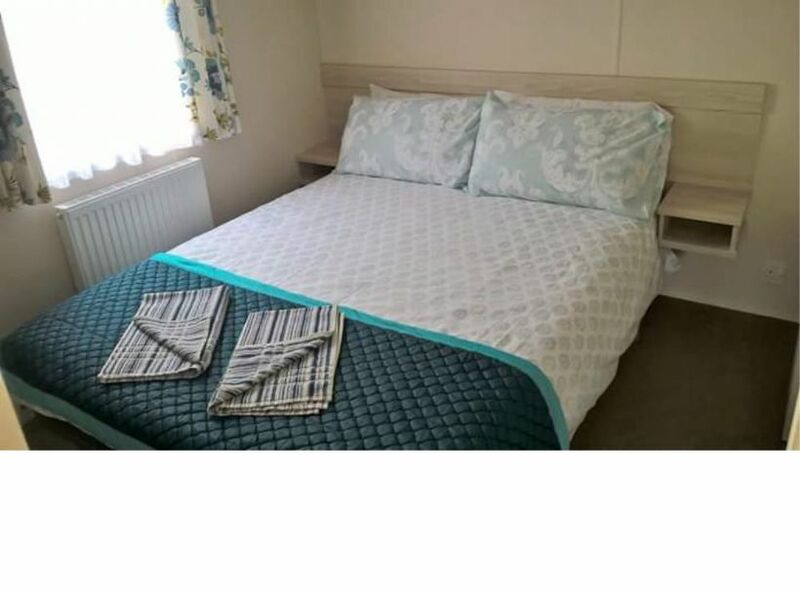 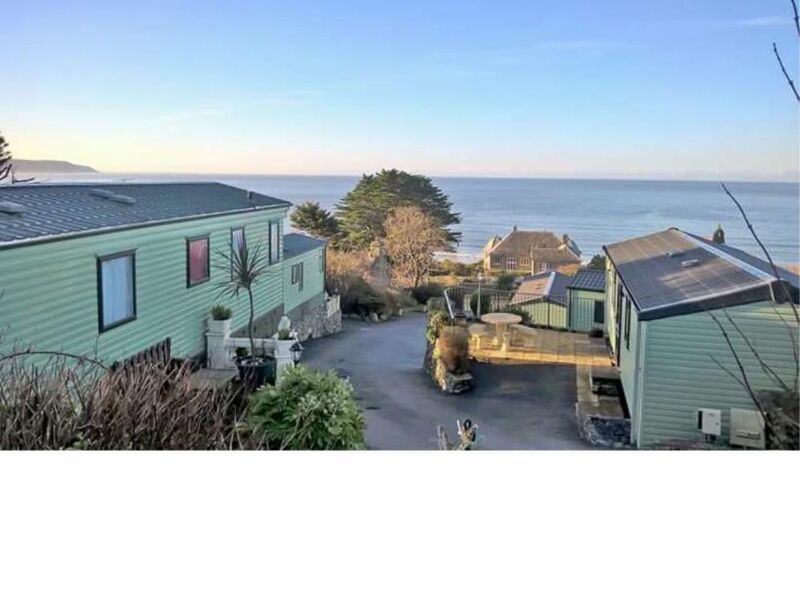 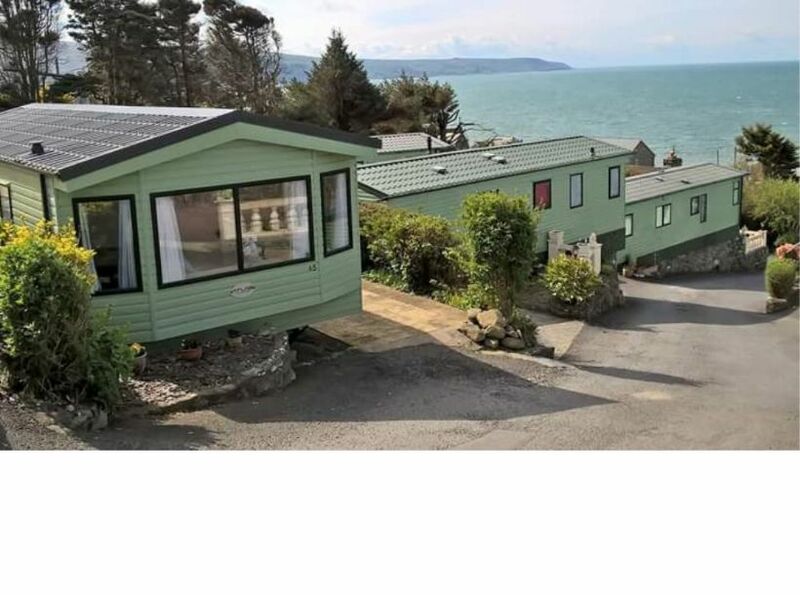 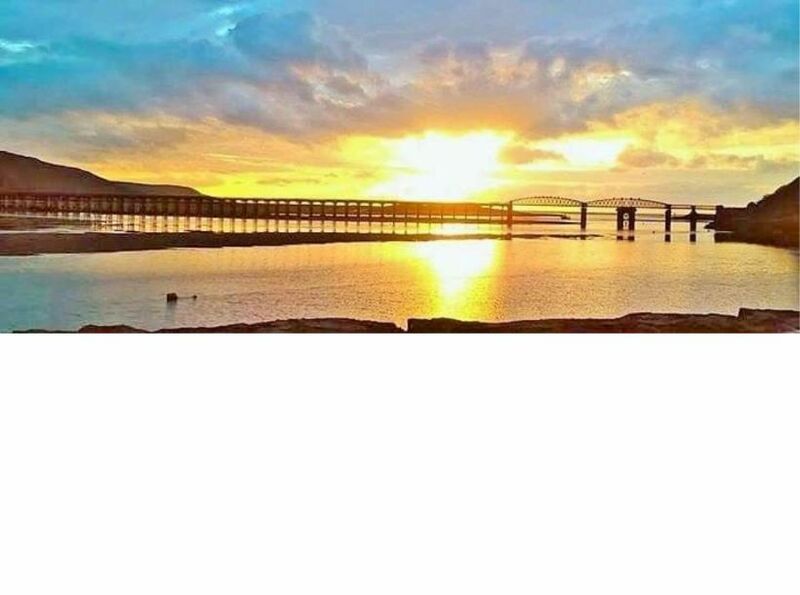 A cosy modern 2 year old caravan to hire on a lovely quiet site 5 minutes from Barmouth with fabulous sea views.Fully equipped caravan with everything you will need including all clean bedding and towels. 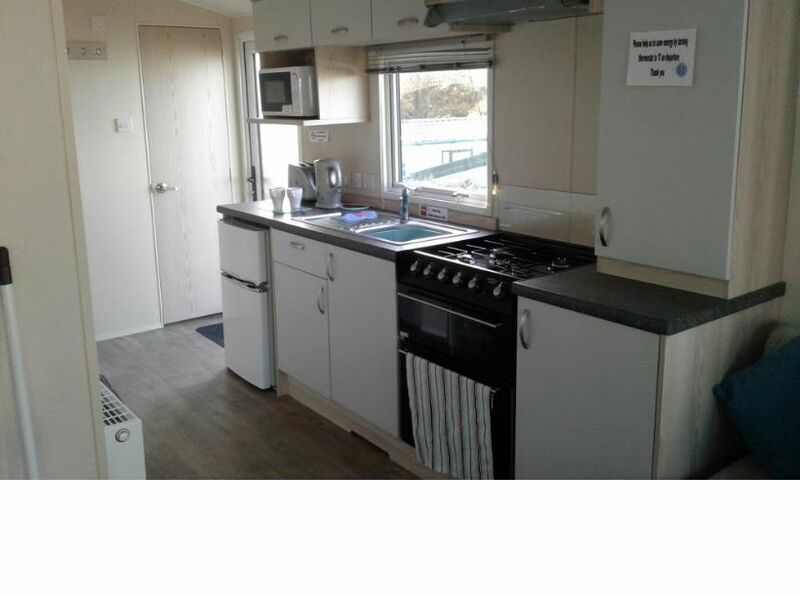 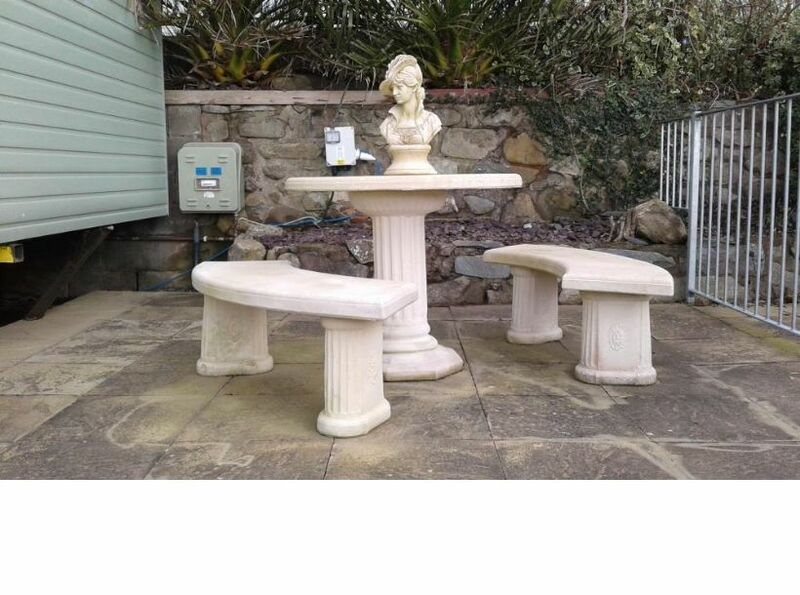 Pet friendly with a dog walking area on site. 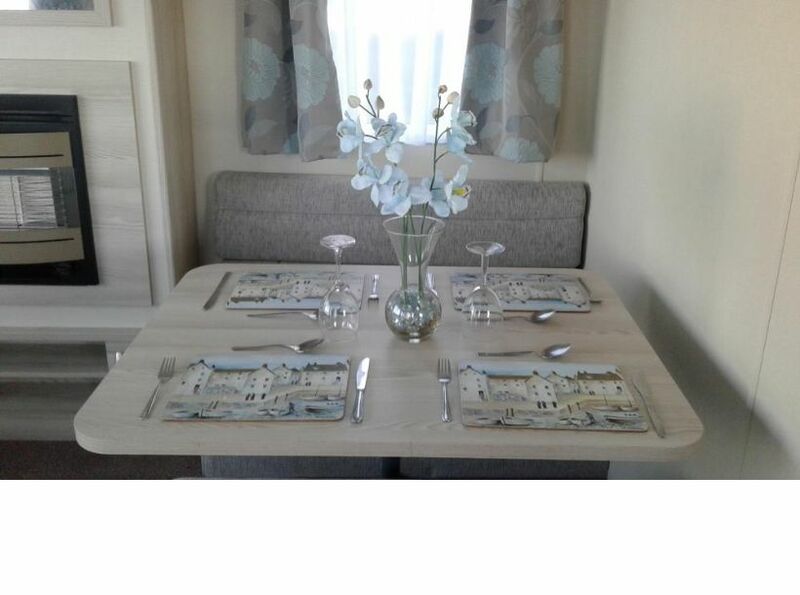 The site includes a lovely restaurant,bar,kids play area and swimming pool(only open in the summer) Weeks,weekends and midweek breaks all available.